The first issue of Parabola came out last year and was a huge success, winning a Media and Innovation Award for Best Graphics. 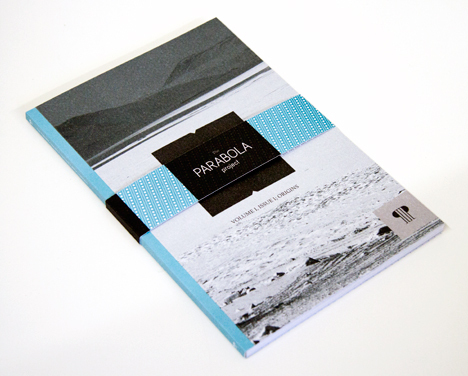 Parabola is now working on issue two and raising cash through WeFund to get it printed. Their campaign is 96% funded and they just need £85 to reach their target in three days time. Maybe you can help? Not least, if you make a pledge to donate (from just £10), there are some little perks for you too, so it's well worth while supporting this independent publishing venture.